The Energy Storage Europe is entering its sixth year: From March 14 to 16, 2017, the German city of Düsseldorf will again be host to several industry conferences and a trade show. As always, the three-day International Renewable Energy Storage and Energy Storage Europe conferences will be accompanied by the VDE Financial Dialogue on the second and OTTI’s Power-to-Gas Conference as well as a Storage Day by Solar Allianz on the third day. 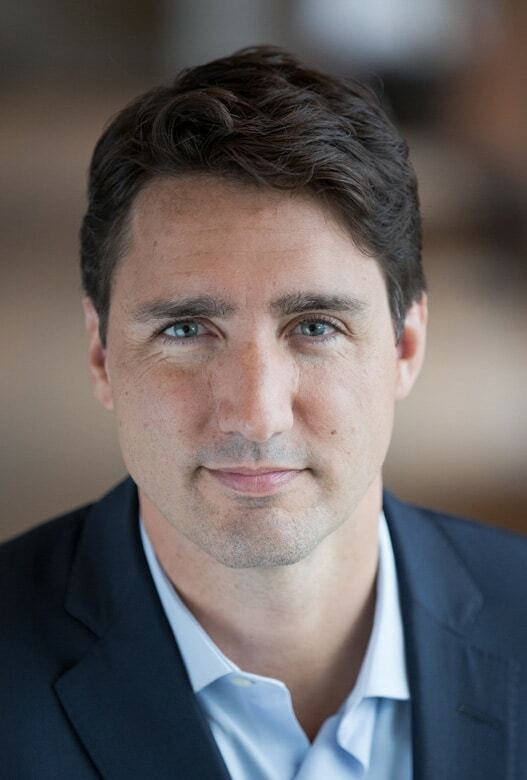 The overwhelming Liberal Party victory in Canada has caused a great deal of speculation in the Canadian fuel cell community raised hopes for a revitalized federal support program. The ruling Conservative party had bet heavily on oil and other primary resources, and lost when the nation’s economic troubles were blamed on oil prices. The Conservatives lost nearly 40% of their seats while the Liberals won an outright majority.